If you want to understand Ireland you have to see the Book of Kells. It’s a book with a long history, surrounded by stories, myths and mysteries. But is has a meaning – found in the words and the images – that has contemporary relevance. 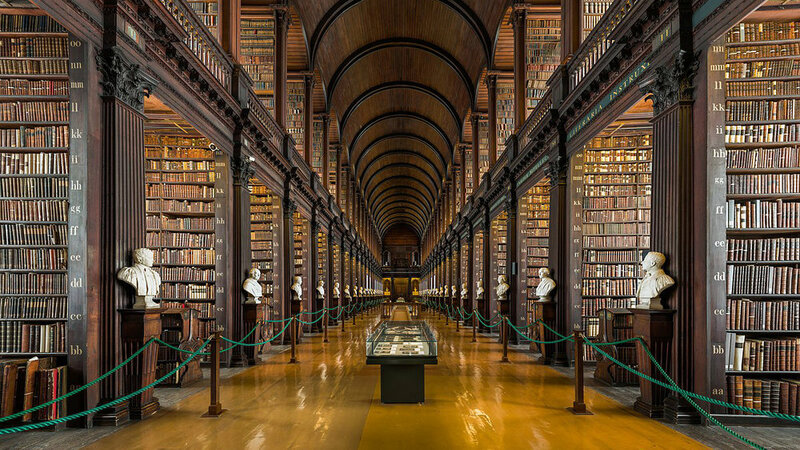 In Trinity college library, enchanted by the splendour of the Longroom, you can study the Book of Kells for yourself.